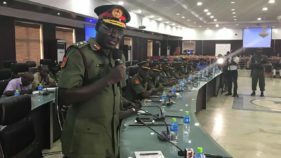 The Nigerian Army has sealed a tripartite agreement to construct 221 units housing estate worth N7.5billion in Benue State. 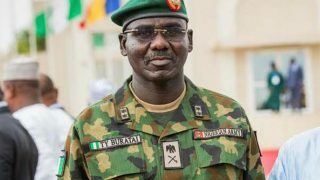 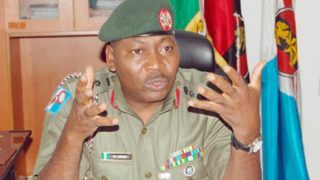 The Chief of Army Staff, Lt.-Gen. Yusuf Buratai, has vowed to collaborate with sister security agencies to dislodge miscreants in Birnin Gwari, Kaduna State. 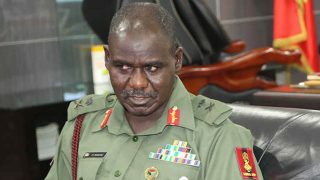 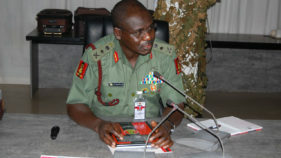 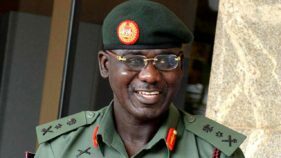 Chief of Army Staff, Gen. Yusuf Buratai, has charged soldiers training young officers of 76 regular intake NATRAC to demonstrate high sense of professional conduct while discharging their constitutional responsibilities. 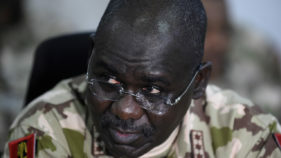 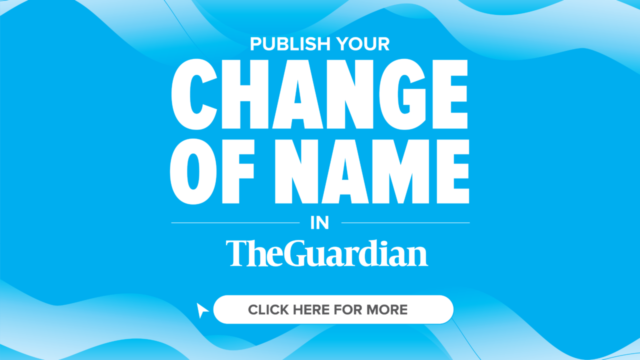 Hundreds of people on Friday attended the funeral prayer for late Alhaji Yusuf Buratai, the father of Lt.-Gen. Tukur Buratai, the Chief of Army Staff.The News Agency of Nigeria (NAN) reports that the remains of Buratai were buried at the Gwange cemetery in Maiduguri. 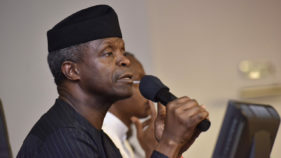 Acting President Yemi Osinbajo has promised to assist Boko Haram victims and alleviate the humanitarian crisis in the northeast.